Elegance, style and grace. 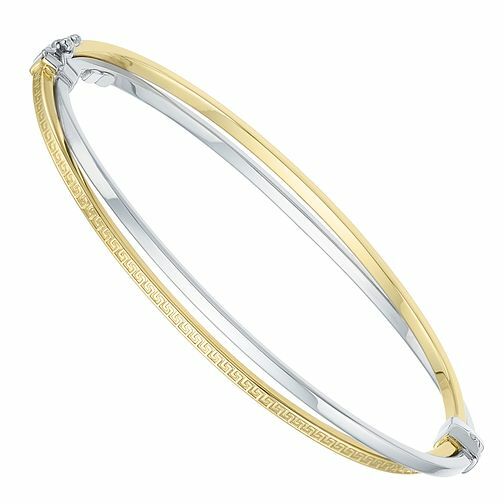 This sterling silver and 9 carat bonded gold bangle features a distinctive engraved design. Equally as perfect for those special occasions or for wearing everyday, this bangle is the ideal piece for any jewellery collection.